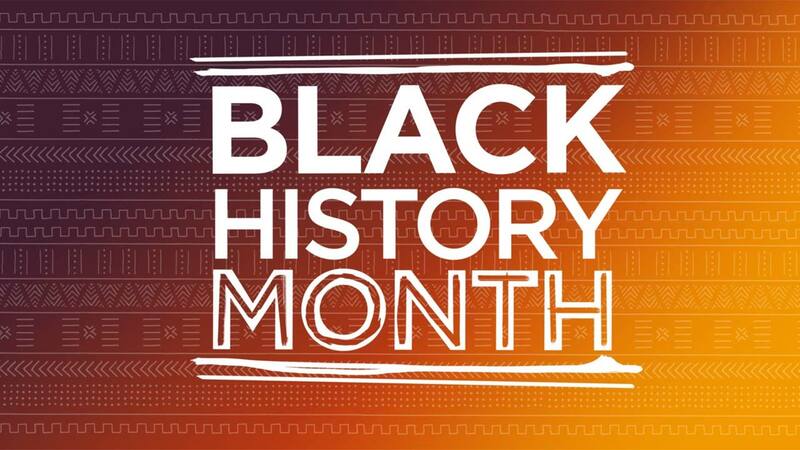 ABC30 is celebrating Black History Month by saluting women who are making a difference in the Central Valley. Members of the San Joaquin Valley Alumnae Chapter of Delta Sigma Theta Sorority have a long history of helping others. Delta Sigma Theta Sorority, Inc. is a private, non-profit organization founded in 1913, whose purpose is to provide assistance and support through established programs in local communities throughout the world. The San Joaquin Valley Alumnae Chapter was chartered on June 19th, 1980 as the 661st Graduate Chapter of Delta Sigma, Inc. Twelve women came together by linking hands with the community, civil rights groups, churches, educational institutions plus social and business organizations. Members of Delta Sigma Theta Sorority, Inc. are college-educated women committed to excellence in higher education. They are currently fundraising and planning for the 25th Annual African American High School Recognition Ceremony. The purpose of this program is to acknowledge graduating seniors who have reached this noteworthy milestone, and who might not otherwise be recognized individually. The goal is to intentionally focus on the positive outcomes of African-American students. This event recognizes and draws attention to needs of minority college-bound youth to continue their education. The organization would like to invite graduating high school seniors to register for the ceremony. The San Joaquin Valley Alumnae Chapter has awarded over $40,000 in scholarships to central valley African-American seniors over the past 4 years! The goal this year is to raise $25,000 for scholarships in celebration of the event's 25th Anniversary. The organization needs the community's help to reach this goal.